A team of researchers from De Montfort University Leicester (DMU) in the UK, with support of Scottish Water, has experimented a new system to clean toxic industrial wastewater. 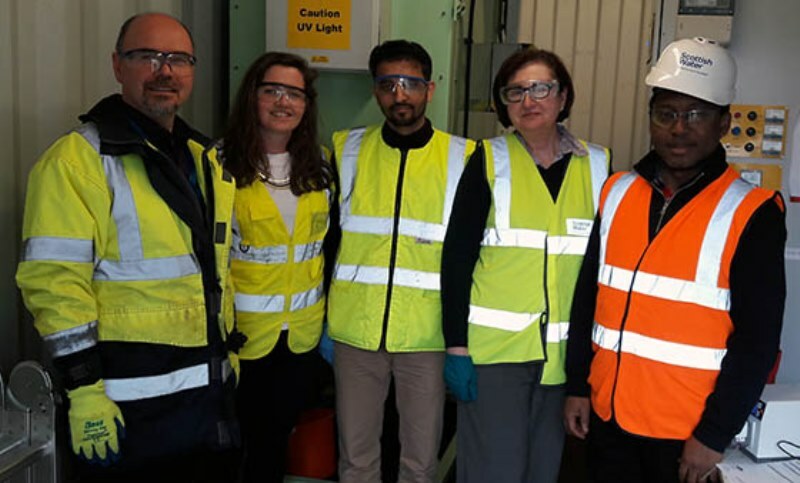 This pilot trial had seen DMU Environmental Chemistry professor Katherine Huddersman and her team successfully pre-treat wastewater reelased by oil, gas and chemicals manufacturing companies. The team carried out the trial at Scottish Water’s wastewater development centre. In this trial, the team removed toxic pollutants such as oils and pesticides to a permissible level in order to be locally treated. 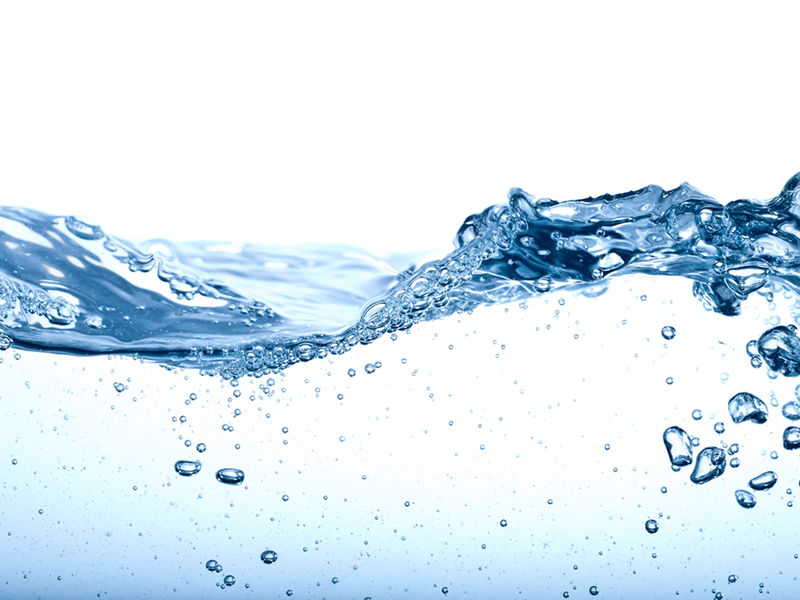 This system is expected to enable firms to treat wastewater more economically and sustainably. DMU’s Wastewater Research Group head Professor Huddersman said: “Our motivation for this trial is to find new ways to treat toxic substances on hazardous priority lists. These aren’t biodegradable by nature or by traditional biological treatments used at municipal wastewater authorities. The researchers conducted initial scientific testing before undertaking the field trial for three months. The university’s reactor was transported to the wastewater development centre operated by Scottish Water Horizons, a commercial subsidiary of the Scottish Water. The development centre enables users to test new processes, technologies and equipment under live conditions. Prof Huddersman added: “We’re really pleased with the pilot results. Having the opportunity to conduct scenario testing in a live environment was instrumental to achieving the results we’d hoped for. “We removed all the oil and toxic compounds from simulated produced water and, in the second half of the trial, removed all the pesticides to negligible concentrations.